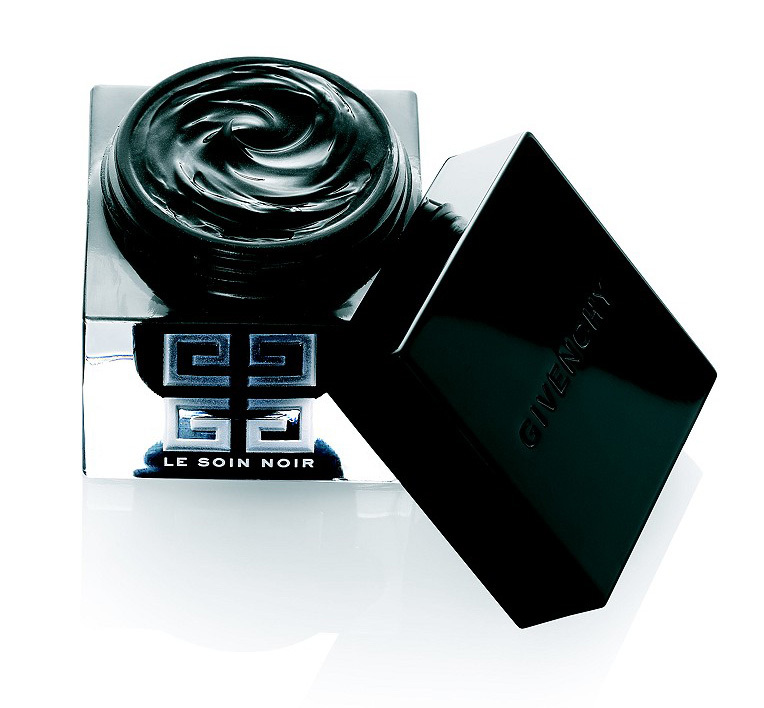 In the bewitching world of hi-tech beauty, black often equals white, as is the case with Givenchy’s Le Soin Noir Cream. Alongwith its striking appearance, this rich black cream has an astounding effect on skin. And do not be intimidated by the bold hue – the cream simply melts into the skin, turning completely transparent, and leaves only stunning results (like diminishing fine lines, hydrating dry areas, tightening the skin and preventing premature ageing) in its wake. It’s secret is a unique algae (called Skeletonema Costatum and now patented by Givenchy), which has phenomenal restorative powers that help repair the communication between all skin cells. The algae counter-acts the signs of ageing, leaving the skin firm, glowing and more even toned.